Congratulations to Sophie Breen (15/U), Laura Goddard (Open) and Emily Irwin (15/U) who have been selected to represent Chisholm Region at the 2014 State Netball Titles. 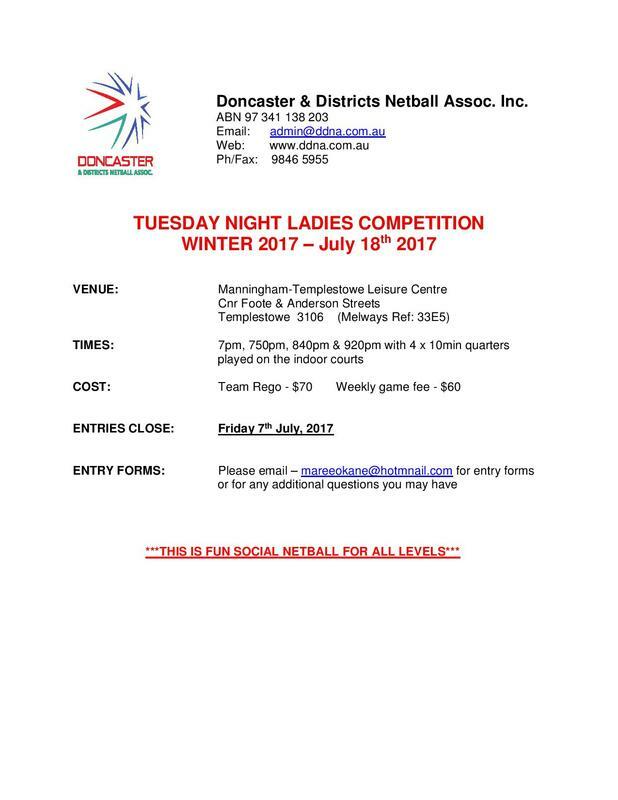 The titles will be held at the State Netball Centre (Parkville) on October 4th-5th. 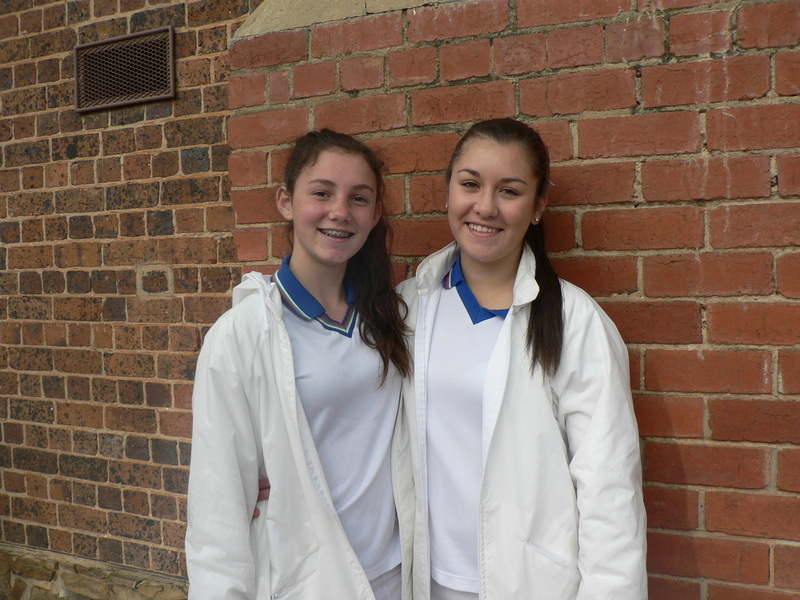 Well done to Emily Irwin and Jade Goss on being awarded their C Badges for umpiring. Congratulations to Zoe Irwin and Natasha Van Der End (pictured here with Jessie and our Umpiring Coordinators, Terry and Tom) on being awarded their Umpiring C Badges last weekend. 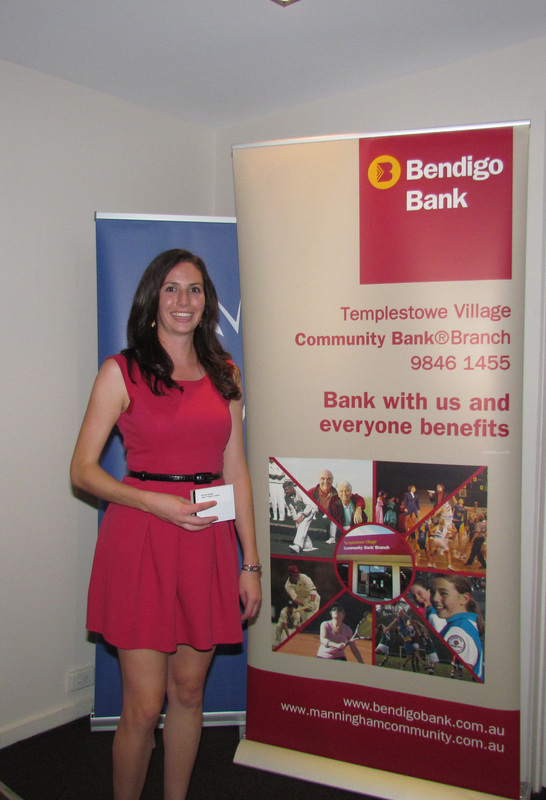 Well done to Emily Irwin who celebrated 200 games for Deep Creek on Saturday, May 17th. Emily also plays rep for DDNA, umpires and coaches. 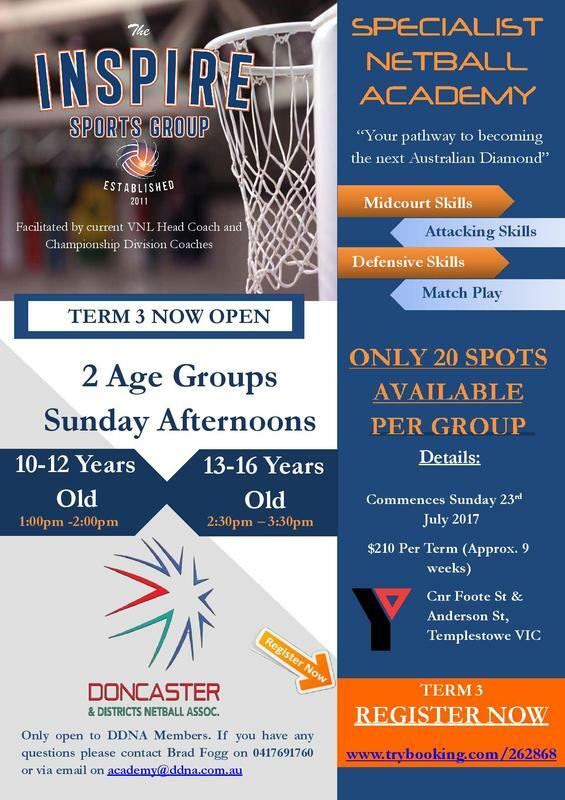 Alexia has been selected to represent Victoria in Indoor Netball at the Australian Super National Championships in Brisbane in July. It's a shame that the event is not in Melbourne....Alexia would have an enviable cheer squad. Best of luck Alexia. We would like to wish our much loved Deep Creek coach and player Rachel Geddes all the best as she embarks on a year in Cambodia where she will work in the field of community development. Rachel will be missed by all her Deep Creek club mates and Rep team mates. But we do understand that there is a world that exists outside of netball (yes, really there is) and that the opportunity to live and work in Cambodia, changing the lives of disadvantaged people, was not to be passed over. Have a great year Rachel. 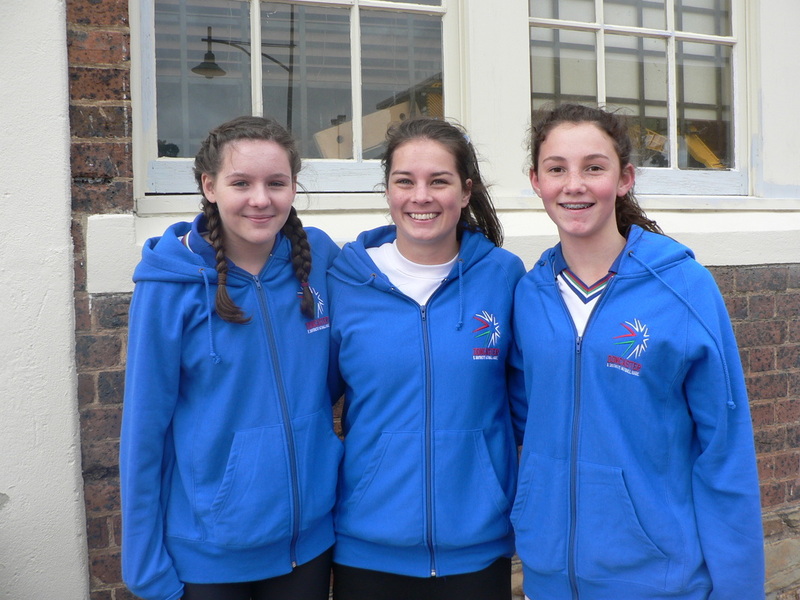 In December 2013, three girls from Deep Creek represented Victoria at the Indoor Netball Junior Nationals in Sydney. Chelsea Imanisani, Emily Irwin & Madie Lardner (along with Jessie Thomas-Connor from Warrandyte) spent one week in Sydney playing teams from NSW, QLD, S.A., W.A and South Africa. Whilst NSW took out the trophy, the girls enjoyed some hard-fought wins against W.A. & S.A.
With a strong loyalty to DDNA and their clubs, the girls departed late for Sydney so that they could play in their Saturday grand final and two of them flew back from Sydney (mid-tournament) to play in a rep grand final.